The team at Lake Barrington Motorsports has been hand selected to offer customers high quality service. The mechanics at Lake Barrington Motorsports have decades of auto service experience. This means our customers will always receive honest and reliable service. 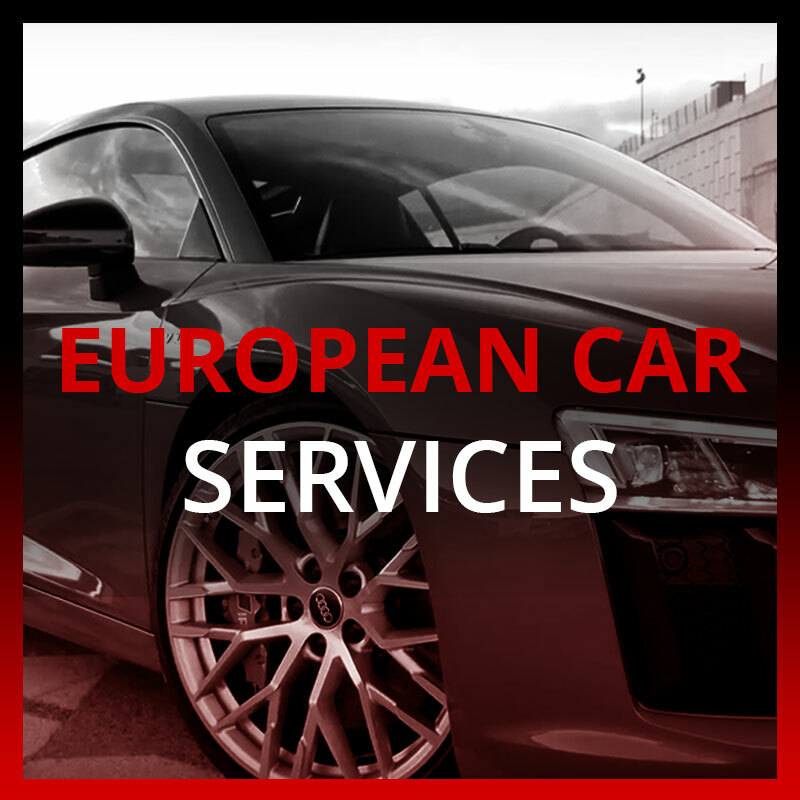 We combine knowledge, experience and the finest equipment to deliver the best service for your European vehicle. 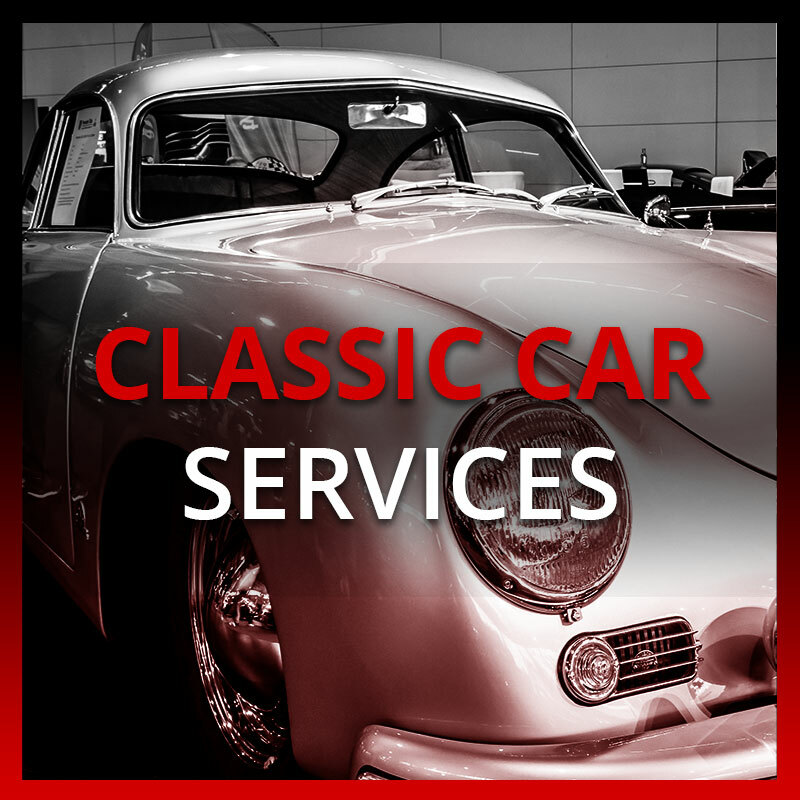 At Lake Barrington Motorsports, we can provide you with reliable automotive services for your Mercedes, BMW, Porsche, Audi, Honda, Infiniti, or other European import, as well as American Classic cars. Schedule your next service with our team of experts.